Claire and Jason had an amazing wedding day. After a morning of heavy rain, the glorious sun appeared just minutes before their ceremony and stayed for a couple of hours in the afternoon. Their mixed weather fall wedding produced some amazingly beautiful photographs, which will be posted soon. 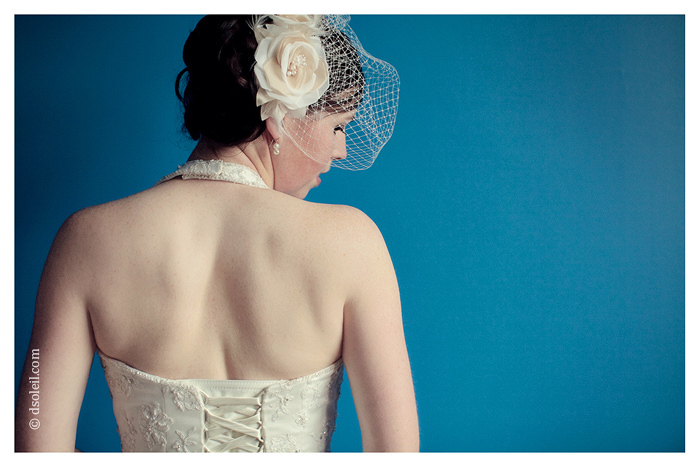 Here’s a sneak peek at a bridal portrait.